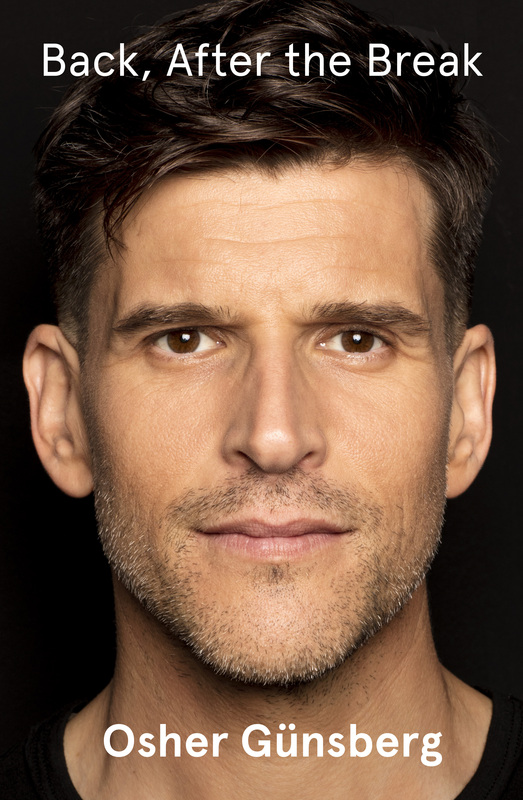 It’s hard to remember a time when Osher Günsberg (or Andrew G as he was then) wasn’t on TV – he’s just always been there, looking at ease in the spotlight, beaming a big smile, with a questionable haircut. He was there hanging out with The Offspring backstage at the Warped Tour on Channel V; announcing to a national audience of three million people that Guy Sebastian was our first Australian Idol; and later capturing the heart of the nation by hosting every season of The Bachelor, The Bachelorette and now Bachelor in Paradise. But while everything looks great from the outside, the real picture has not always been quite so rosy. Osher has always known he’s different to most other people. Struggling with anxiety, panic attacks and weight issues since he was young, he tried for years to drink away the anxiety and depression. He ended up unemployed, divorced, suicidal and certifiable on the other side of the world, yet somehow he managed to put the broken pieces of his mind back together and make a life for himself again. He lives with a mental illness – and he’s come to terms with it to live an authentic, rich and fulfilling life.